Stickgrips - a blog about fitness and health in general. 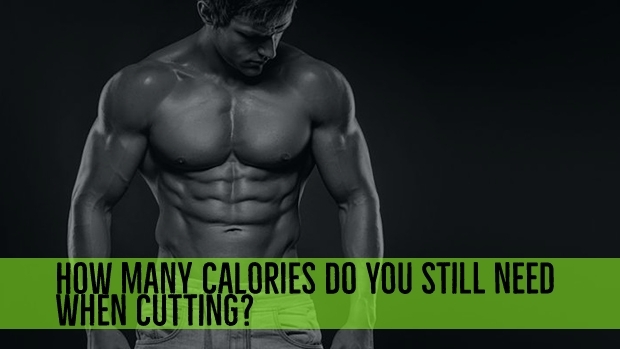 How many calories do you still need when cutting? If you're working out with the goal of losing weight but you’re not adjusting what you eat and how much you eat, all your efforts in the gym will be a lot less effective. You need to know how many calories you should consume daily in order to reach your goals. In this article we will discuss what you need to know calorie-wise to successfully start your cutting-phase! Read more: How many calories do you still need when cutting? Last week I talked about bulking and how you need to make sure you eat enough in order to gain weight (muscle). Ofcourse, knowing how many calories to eat is not that useful if you don’t know where those calories should come from. In this article we will be showing you how to split your total amount of calories into proteins, carbohydrates and fats. 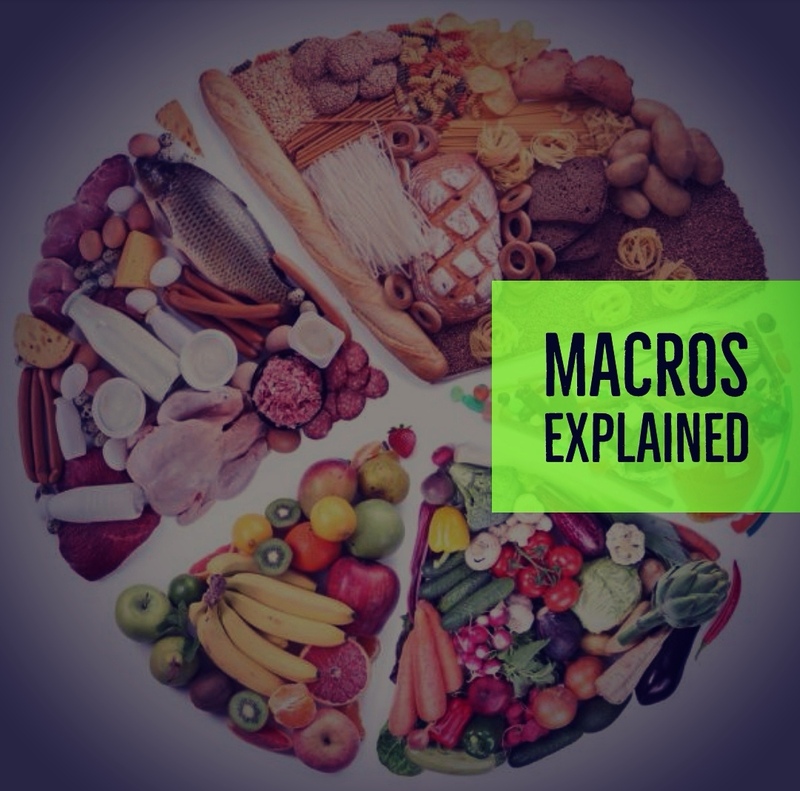 Or to say it in bodybuilding terms; We’ll show you how to get your “macros” right. How many calories do you need when bulking? You can go to the gym all you want with the goal of getting more muscular but if you’re not adjusting the amount of food you eat throughout the day it’s going to be an uphill battle. You absolutely need to know how many calories you should consume on a daily basis in order to reach your personal goals. In this article we will discuss everything you need to know to successfully start bulking! 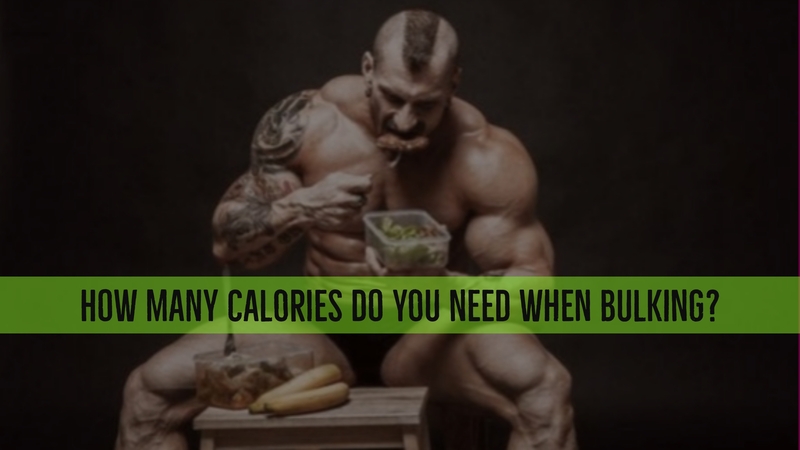 Read more: How many calories do you need when bulking? 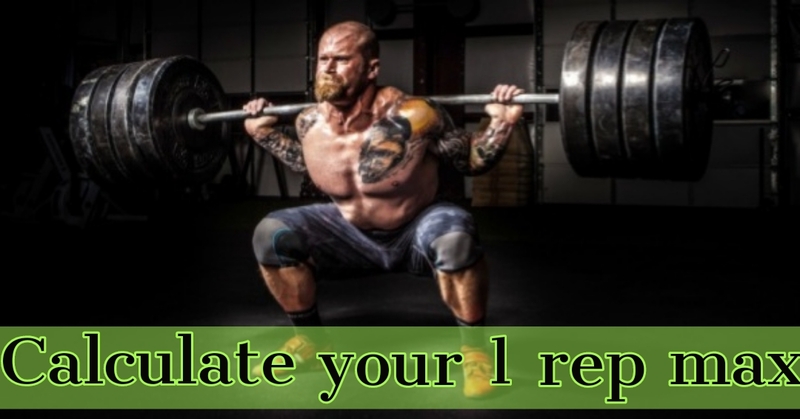 You have probably heard or read about 1RM or seen training schedules that require you to do 3 sets with 75% of your 1RM for example.. Well, today we’re going to explain what RM actually means and how you can calculate this your yourself. Everyone who has been working out for some time, has experienced a phase where it seems like all the effort is just not having much effect anymore. You're still training but you're hardly sore the next day or there just isn't that much progress. Well, that's because your body adapts to the number of sets and reps you're doing. 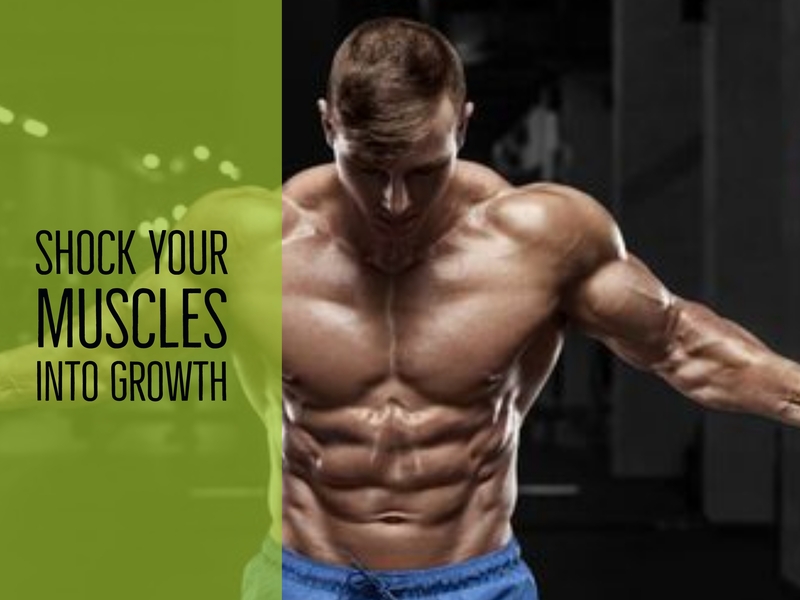 Maybe you're doing 3 sets of 10 and it was effective in the beginning, but at some point, your muscles get used to it and training becomes a lot less effective, even with the use of supplements. The SAP cup is the biggest health and fitness expo in the BENELUX so we decided we wanted to be there aswell and we did it in style! We brought Peter Molnar to the Stickgrips stand, a bodybuilding champion who has competed in 20! competitions worldwide this year and won a staggering 15 of them! If you have any idea what it takes to prepare yourself for such a competition, then you know what a huge achievement this is. Well done Peter! We at Stickgrips are really proud to have a respected athlete like him backing our product. Even his girlfriend Vivien Lengyel, who also won her share of competitions this year (8 out of 10) is an avid supporter. Anyway, the SAP cup expo isn’t just bodybuilding ofcourse, this year they really expanded the crossfit area, made a separate powerlifting area and even included an area for calisthenics. If you don’t know what some of these activities are, they will be explained in this article.